Learning to drive can be challenging, no matter what sort of lesson plan you go for. 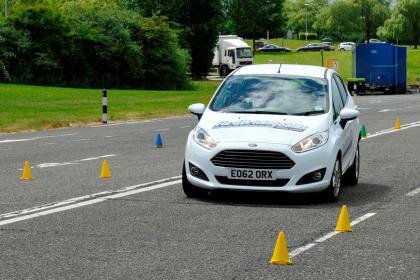 Intensive driving courses in Glasgow are becoming more and more popular as peoples want to be able to pass their test in a shorter space of time increases. Here are some of the benefits of choosing an intensive driving course in Glasgow over weekly lessons. One of the main reasons that people choose to take part in intensive driving courses is that it is much quicker to pass than taking weekly lessons. Intensive driving courses are usually done over a period of a couple of weeks, rather than up to a year or more with weekly lessons. The cost of an intensive driving course may work our cheaper than that of weekly lessons. This is partially due to the fact that you may forget the information you are being taught between lessons and need to pay for more in order to learn all the information you need in order to be ready for your test. With intensive driving lessons however, you are learning over a shorter space of time, not leaving nearly as much time in between lessons to forget the information. 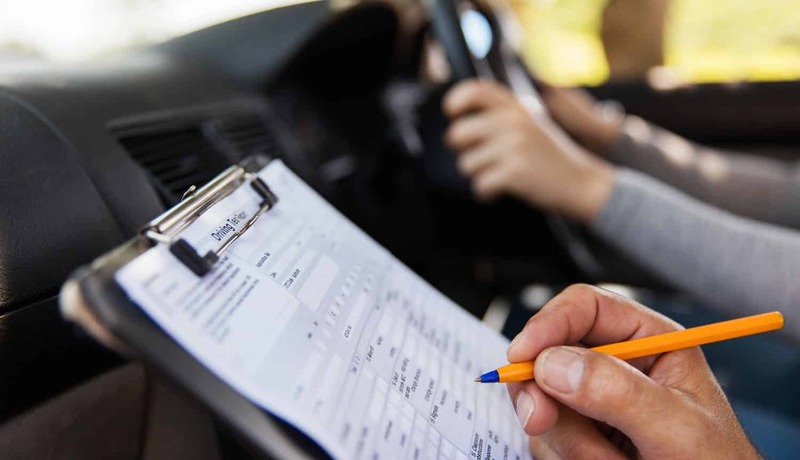 If you are the type of person that needs to take things slow and steady in order to properly retain information, then an intensive driving course may not be for you. An intensive driving course could see you doing anywhere between 6 hours a week to 6 hours a day of driving. This will depend on the package you go for, but this can be extremely stressful for some people and some do crumble under the pressure. The effectiveness of intensive driving courses in Glasgow is all up to the individual and what they can achieve. Your previous experience with lessons or driving with an experienced driver will help. If you already know how to operate the vehicle safely, this will make an intensive driving course slightly easier. If you are willing to try hard, listen and learn, then there’s no reason why you can’t pass an intensive driving course. Choosing the right instructor is essential when it comes to any sort of driving test, whether it been intensive or weekly. Different instructors and different schools will have different teaching methods. It’s important that the instructor you opt for has teaching methods that are compatible with the way that you learn best. Learning to drive can be difficult at the best of times, never mind if you’re getting taught in a way that you don’t respond well too. You also need to make sure that you get along with your instructor and trust them, as this will make you feel more confident and comfortable whilst driving.